Mike Coppola/Getty Images for iHeartMediaBarbara Corcoran. 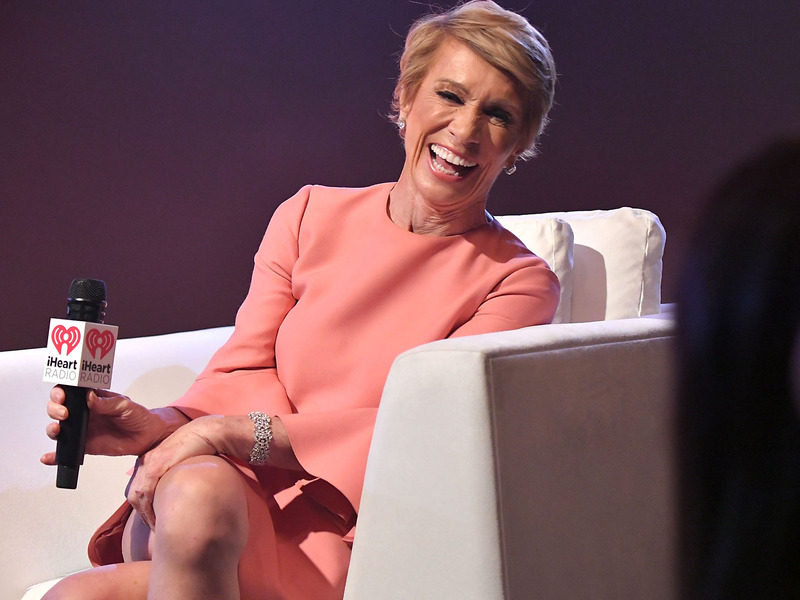 Barbara Corcoran has held a seat on the ABC series “Shark Tank” for the past nine seasons and invested in more than 30 businesses through the Emmy Award-winning show. Corcoran’s entrepreneurial career began with a $US1,000 loan from a boyfriend that she used to quit her waitressing job and start the New York City residential real-estate brokerage firm Corcoran Group, which she sold in 2001 for $US66 million. Hear more about Corcoran’s extraordinary career at IGNITION 2018.